Google Assistant is kinda everywhere as of late. 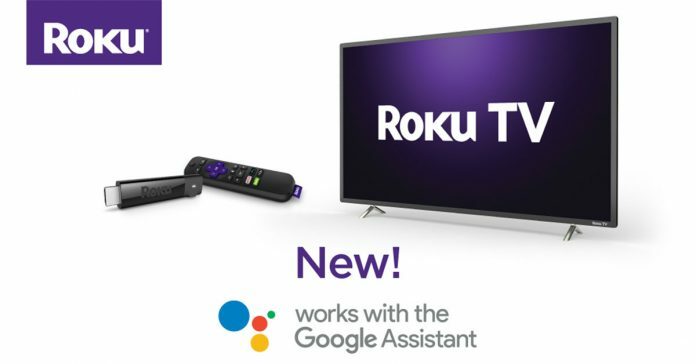 We’ve seen Google heavily invested in the voice-enabled platform over the last few years and now they’ve partnered with Roku to where you can shout all your favorite commands at your connected TV. With a few short steps, we are going to show you how to make this new magic happen. Open the Google Home app on your Android device. Choose “Have something already set up?” just below the Works with Google header. Find Roku under Manage Accounts. Log into your Roku account. Choose your local Roku device from your personal list.